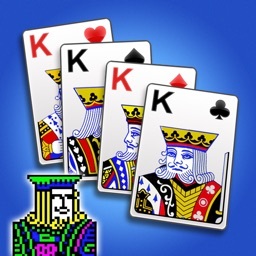 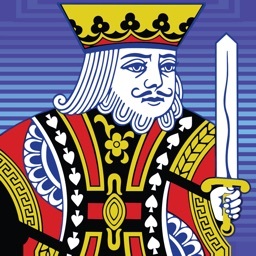 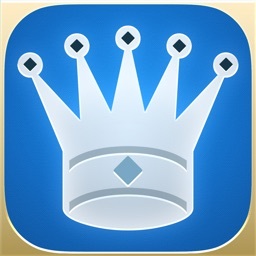 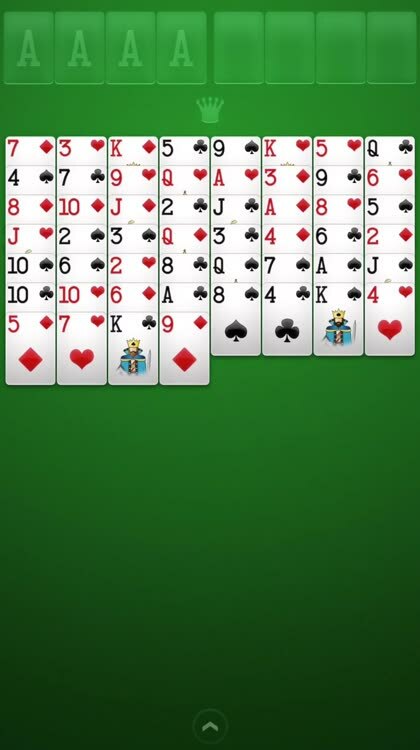 FreeCell by Brainium is the #1 classic FreeCell you know and love for your iPhone and iPad. 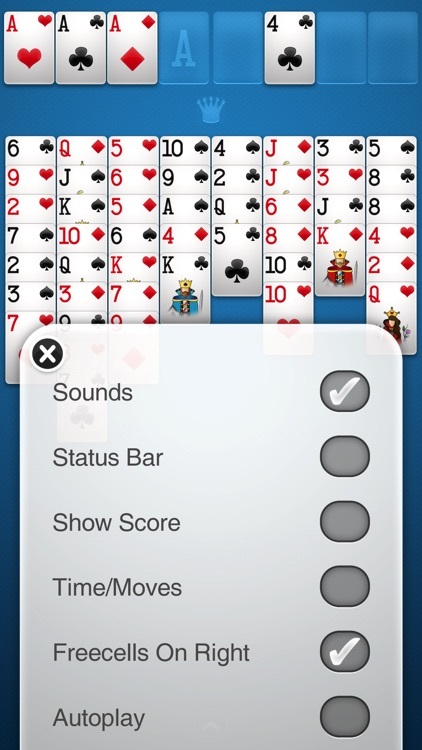 You can move cards with a single tap or drag them to their destination. 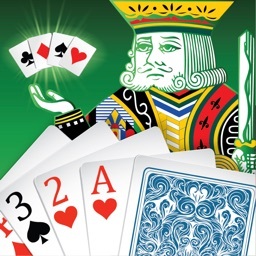 If you're rusty with the rules of FreeCell, our animated tutorial will show you the rules and get you playing in no time. 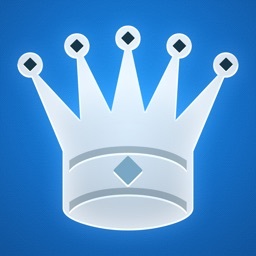 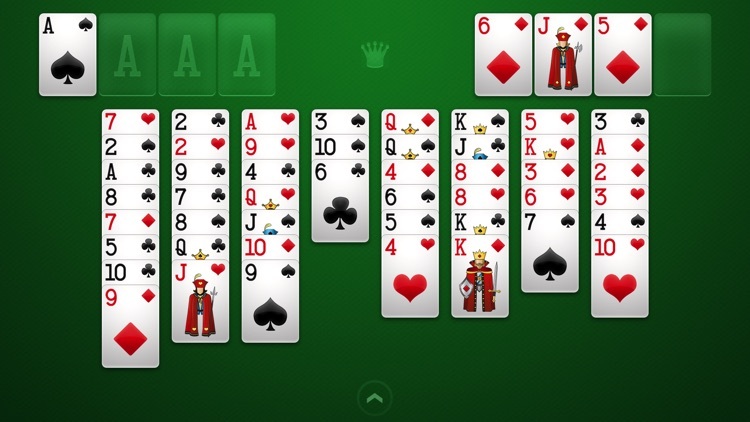 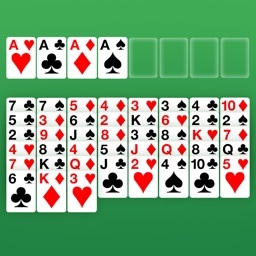 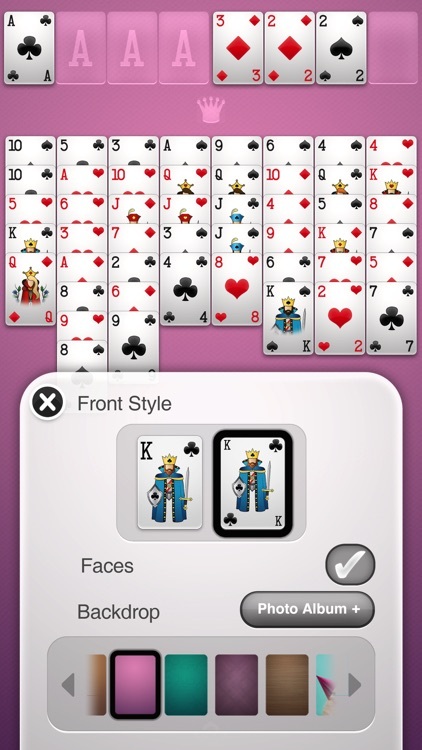 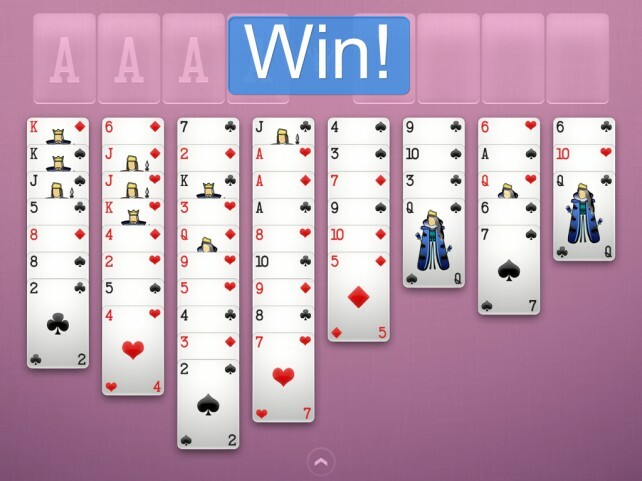 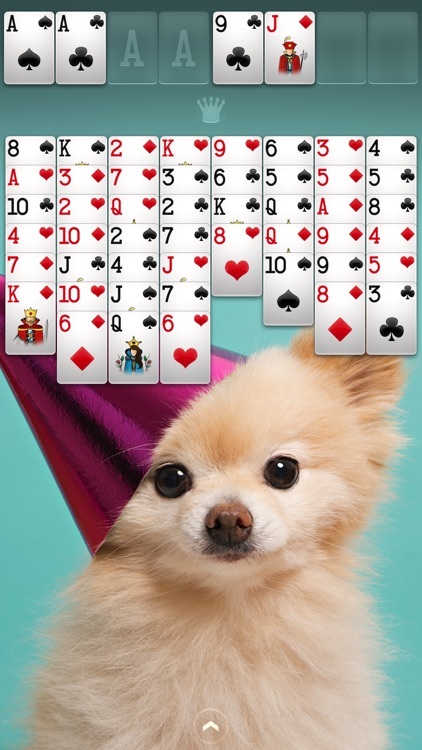 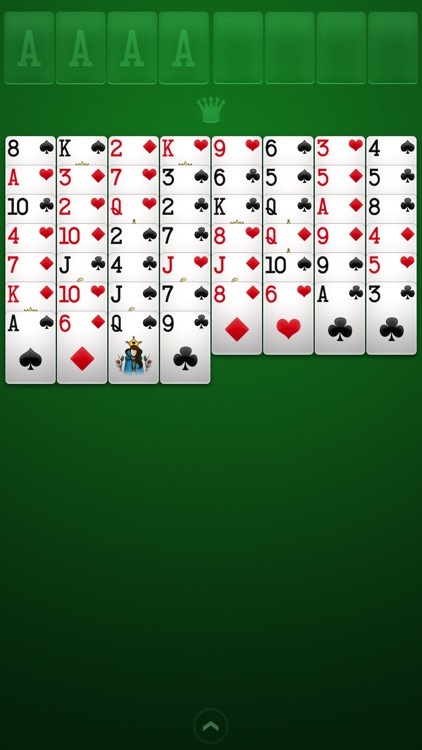 Looking for a solitaire game that is optimized for your fabulous retina display?